Public health is a topic many of us aren’t sufficiently informed on, and should be. We aren’t aware of the work that’s going on behind the scenes, or the benefits we’re missing out on due to the lack of attentiveness to the world around us. Dr. Mary Guinan has written a book on the subject, traveled the world for vaccination work, and helped women recover rights that should be basic human rights. 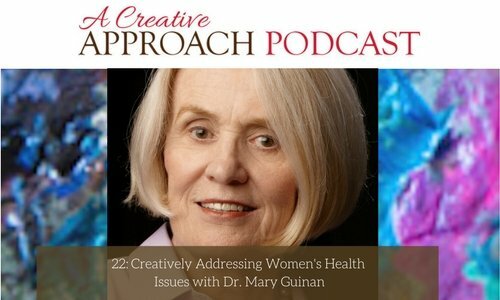 Tune into this episode of a Creative Approach podcast, with your host, Karen Poirier-Brode, in order to become more informed on women’s vigor and public health. Many of us are oblivious to the underlying history and culture in everything. We fail to notice the details and technicalities within our everyday life. 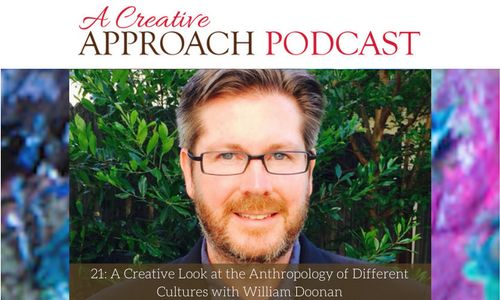 In a “Creative Approach Podcast”, we will explore the anthropology of many different cultures and how it correlates with us today. Professor William Doonan is a professor at Sacramento City College, Archaeologist, Cruise line speaker, and published novelist. Over his travels and personal explorations, he has acquired immense knowledge on subjects involving civilization and cultural awareness, which he uses as inspiration for his own novels and others. 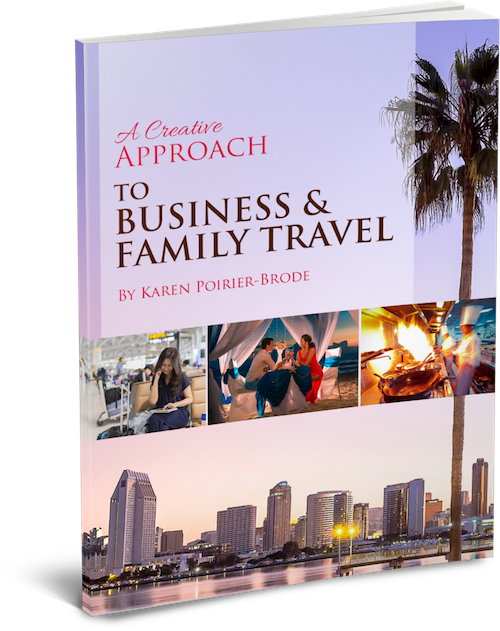 Tune into this episode, with your host Karen Poirier-Brode, in order to be enlightened on the culture around you.